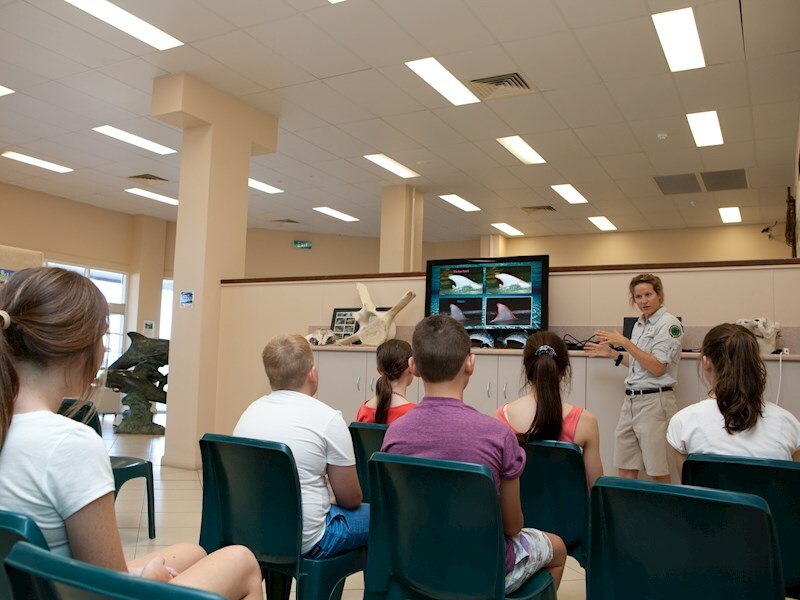 A wide variety of engaging tours, walks, presentations and educational talks by our knowledgeable Eco Rangers are available to be added into your schools camp or excursions, with some run daily at no additional cost. These talks are a great discussion starter for students, with our Eco Rangers happy to answer any questions raised during presentations. Learn about Tangalooma Island Resort and local flora and fauna of Moreton Island, with most guided educational tours and presentations from our Eco Rangers available all year round. The highlight of a visit to Tangalooma is the opportunity to hand feed one of the wild Bottlenose dolphins that visit the shores each evening at sunset. You will walk out into knee deep water to feed them. There are up to 11 of these playful creatures that visit regularly, each with their own distinctive and unique personalities. Duration 45 minutes. Meeting Point – Jetty. Time varies according to sunset. Every morning we feed our Australian Pelicans, the world’s largest pelican species, from the Tangalooma Jetty. During the feed we will tell you more about these charismatic birds, the cheeky Pied Cormorants and any other sea and shore birds that are around. On occasions, a whistling kite may catch a fish in mid-flight during the feed. Please note that, being wild animals, sometimes they decide not to show. Duration 20 minutes. Meeting Point – 11am at the Jetty. Ever wanted to learn more about this iconic Australian bird and meet one (or several!) up close? Come join us for our daily Kookaburra presentation just outside the Eco Centre! Please note that these are wild animals, so sometimes they decide not to show! But we will still tell you a lot of fun facts about our feathery friends! Duration 15 minutes. Meeting Point – 4.45pm outside the Eco Centre. These tours can be arranged at an additional cost and must be pre-booked with your Tangalooma contact prior to arrival. 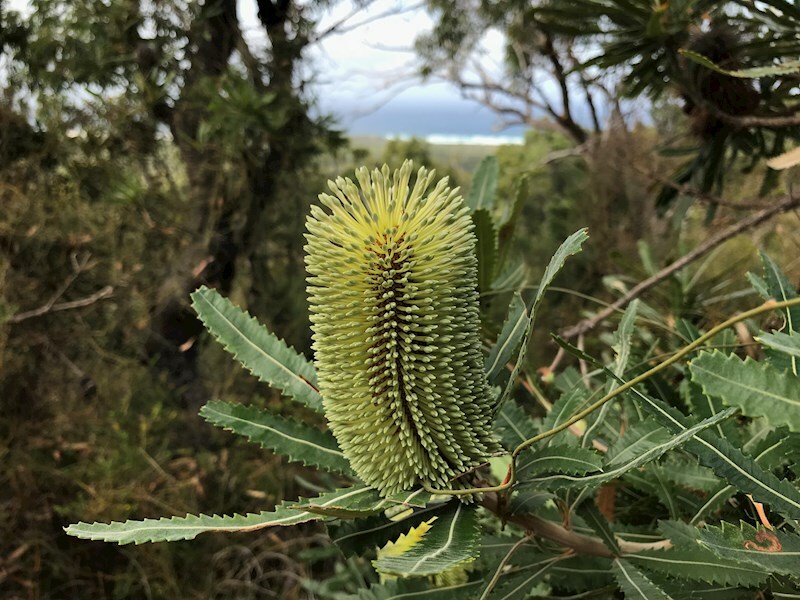 Join an Eco Ranger on a guided bush walk into the National Park to learn about the flora and fauna of Moreton Island, as well as the history of the Island’s original indigenous community. Please bring a hat, sunscreen, a bottle of water and wear enclosed shoes. Duration 90 minutes. Meeting Point – At the Eco Centre. Learn about the culture and habits of the Aboriginal people of Moreton Island and how they used the natural resources around them. You will also learn about the history and operations of the Tangalooma Whaling Station and how Tangalooma has evolved from the devastating exploitation of whales, to a sustainable whale watching tourism industry, that supports their conservation. Moreton Bay has an incredibly diverse ecosystem (home to over 800 dugongs, 2 species of dolphins and 4 species of marine turtles). Yet, it is located close to one of the fastest growing urban areas in Australia and increasingly impacted by human development. Find out what you can do to help Moreton Bay! The group will identify impacts on the marine ecosystems, discuss how what we do on land might affect the oceans, and suggest practical solutions to the problems we face. You will also plant a coastal plant while we discuss why it is important to plants trees along our coastal areas. Learn how coastal sand dunes become sand islands, and how plants survive in such a harsh environment. Why does the great sandy strait lie on the east coast of Australia and why do we have the largest sand islands and coastal sand dunes in the world? Take a peek behind the scenes of a fully operational island resort without any services from the mainland. Learn about the operations and workings of Tangalooma, from water and power use to the usually ‘out of bounds’ staff quarters. Learn how the Resort became a sustainable eco tourism business. Please wear enclosed shoes. Not only will you learn about the recorded culture and habitats of the aboriginal people of Moreton Island and how they used the natural resources around them, you’ll also get to crush and smell some of the edible plants, leaves and berries. Duration 60 minutes. Meeting Point – At the Eco Centre. Learn about the history and operations of the Tangalooma Whaling Station with one of the Eco Rangers. Find out how Tangalooma evolved from the devastating exploitation of whales into a sustainable whale watching tourist industry supporting of their conservation. These presentations can be arranged at an additional cost and must be pre-booked with your Tangalooma contact prior to arrival. This tour is for senior students considering a career in hospitality, tourism or hotel management. Tangalooma’s guest services or HR teams will demonstrate how customer-facing departments create a memorable customer experience. Students will learn the basics of the Resort’s Reception, Food & Beverage, Guest Services and other departments. 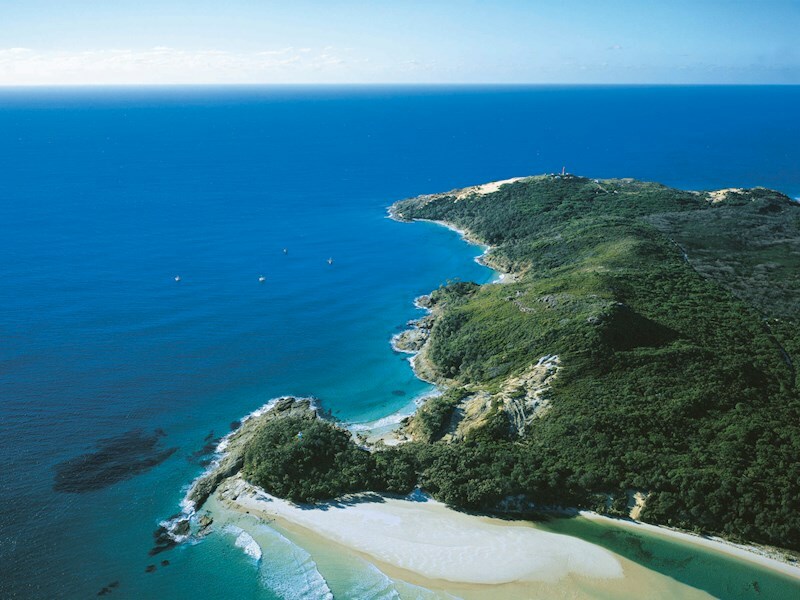 A quick introduction to Moreton Island, learn about the fauna, flora, aboriginal history, and marine mammals of Moreton Bay. You will also learn about the Tangalooma Whaling Station. Learn all about our mammalian cousins of the seas. Beautiful creatures like the whales, dolphins and dugongs that call Moreton Bay home. Learn about their social structures, behaviours and the threats they face on a daily basis. See and touch bones of these mammals. Dolphins are intelligent animals that live in complex societies. Learn about the Tangalooma Wild Dolphin Feeding Program, the dolphins’ characteristics, family groups and wild dolphin behaviour. With Data Collection (optional) (+15 minutes) Involves going out to the Jetty to observe and identifying the dolphins and their behaviours. During the debrief, we will talk about the dolphin feed data collected from the night before such as which dolphins were present and the behaviours we observed. We will discuss conservation issues that affect us all and how we can each make a difference to help protect our environment and wildlife. These cruises can be arranged at an additional cost and must be pre-booked with your Tangalooma contact prior to arrival. Our Eco Rangers and crew will take you pass Cape Moreton and into Moreton Bay to show you the magnificent humpback whales. These gentle giants migrate through the Marine Park between June and October every year. They are inquisitive creatures that often come right up to the boat! Seeing these 45 ton animals breach or jump out of the water is always an amazing sight. Our comfortable catamaran will give you 360 degrees of the whales and a light lunch is included. Journey along the coastline in search of dolphins, dugongs, green sea turtles, sea cucumbers, rays and more! Our purpose built catamaran provides unobstructed views of Moreton Bay’s intriguing marine life. Find out about the habitats and behaviours of our local marine creatures. Located just north of the Tangalooma Island Resort are the famous Tangalooma Wrecks. Fifteen vessels that were deliberately sunk to form a breakwall for small boats and creating an amazing haven for over 100 species of fish and even dolphins, wobbegongs and dugongs.